Complete depth of cure, without light activation, in only two minutes. Enables strong core buildups that extend deep into the canal. 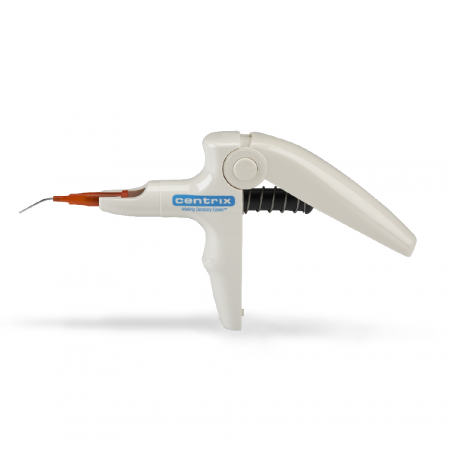 Simply inject RapidCore through the exclusive Automix NeedleTube® and you are ready to cut the prep in two minutes. 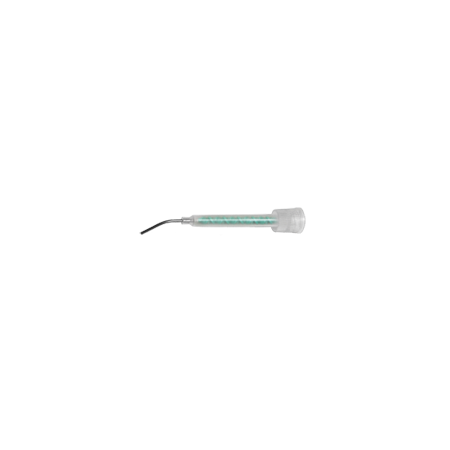 RapidCore’s advanced thixotropic formula flows smoothly through the needle yet will not slump, making core forms and matrix bands unnecessary. Achieve high bond strength when used with a compatible bonding agent such as EveryBond™. Made in the USA. 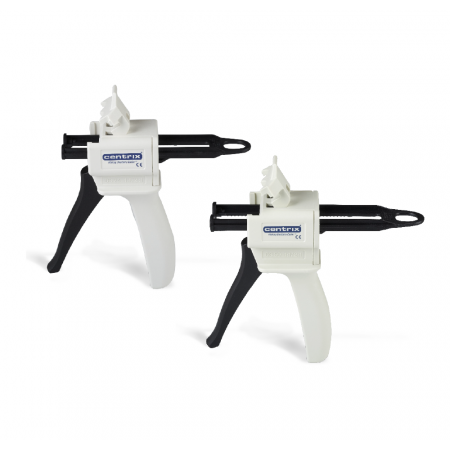 RapidCore® Automix – Standard automix 25mL cartridges. Can you use with L-Pop Bonding System? No, they do not share the same chemistries. What syringe would I use to place RapidCore MiniMix? Create desired space for post and core. Bevel edges to eliminate sharp angles. Etch post hole, rinse thoroughly and dry. Apply bonding agent according to manufacturer’s instructions. 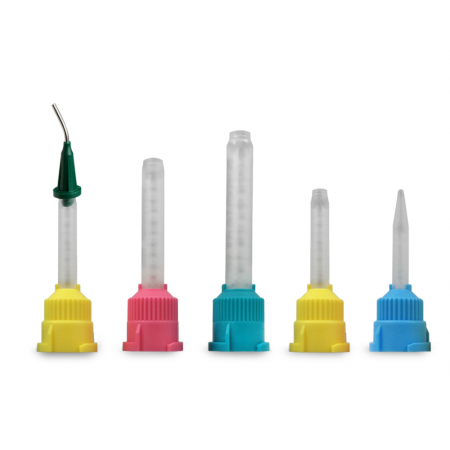 Insert needle tip to the bottom of the post hole and inject material with slow steady pressure. Allow material to fully cure and then cut and shape the core. The result is a solid, securely bonded post and core.